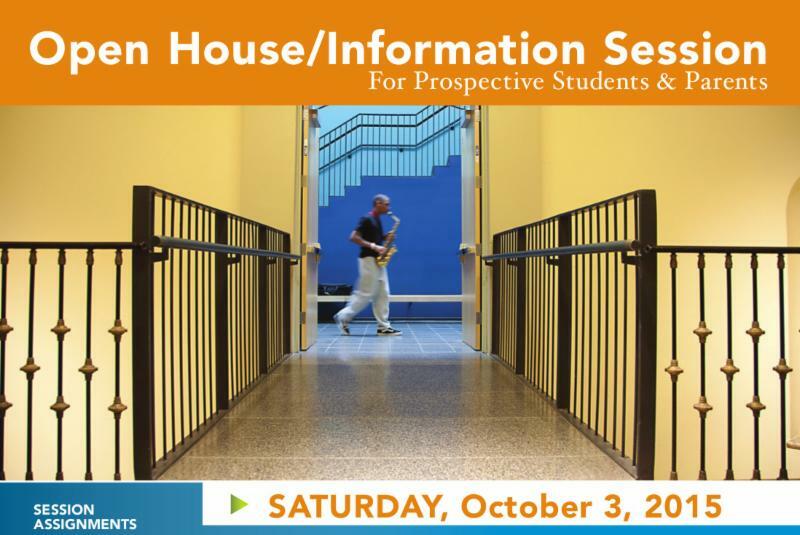 charmcityartsmaven: BFA INFO OPEN HOUSE THIS SATURDAY! Previous training - is it required? Registration is not required but all interested students must be accompanied by an adult. Student guided tours will be offered. Visit www.bsfa.org for more information!